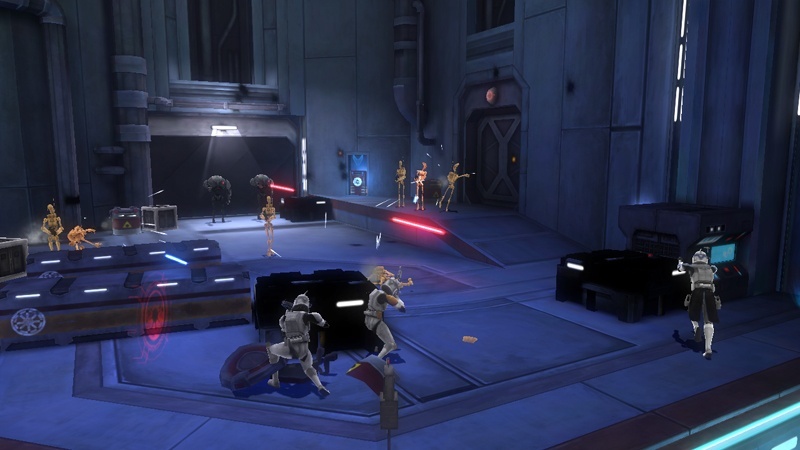 Star Wars: The Clone Wars is becoming one of the most recognized Star Wars brands, with it's beautiful stylization that allows us to look past the poor CGI of the prequel films. 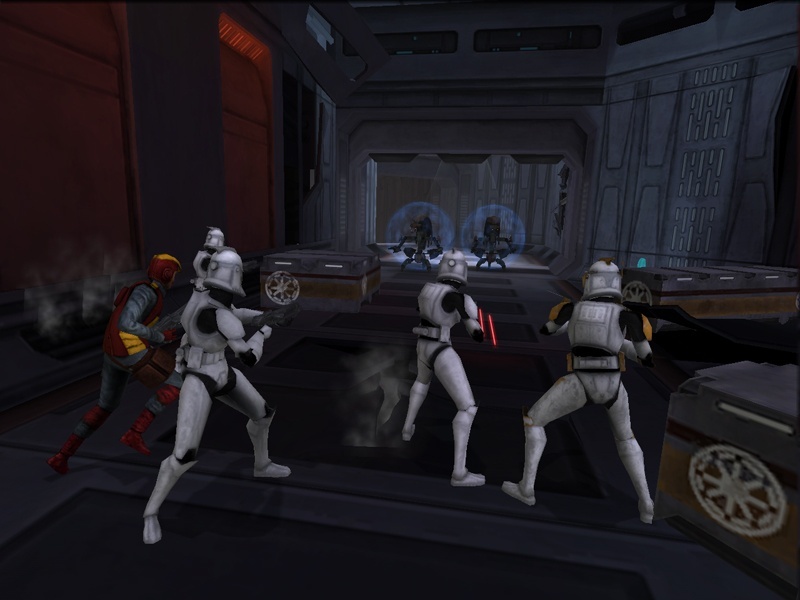 Knowing this, we at Co-optimus are happy to see a Clone Wars style video game, featuring 8 playable Jedi, and 10 playable Clones with 2 player drop-in, drop-out co-op! 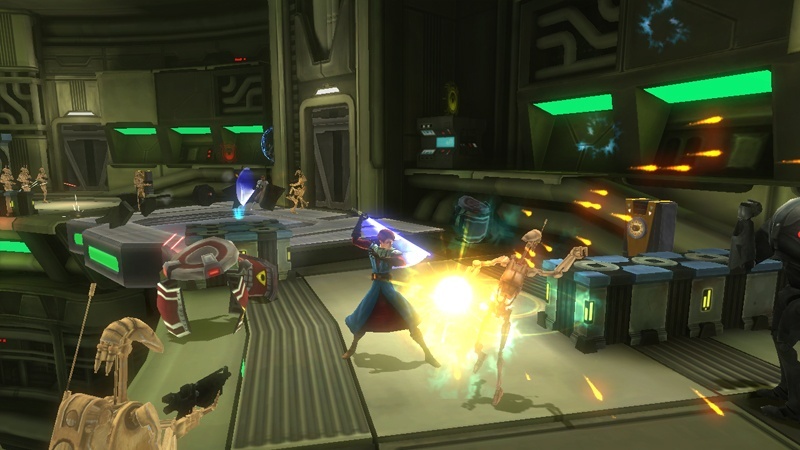 Star Wars Clone Wars: Republic Heroes will have an original storyline, as well as some slick looking gameplay. 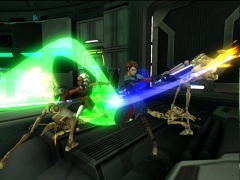 To match the stylization of the visuals, the game will feature some new playing "styles" of it's own, making it one of the more unique Star Wars action games around. 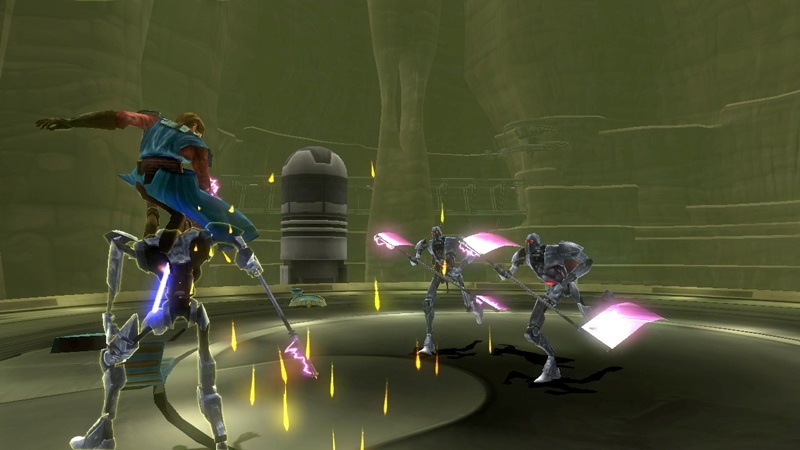 One of the features that caught my attention while previewing this, was the ability to "hijack" droids with a lightsaber. 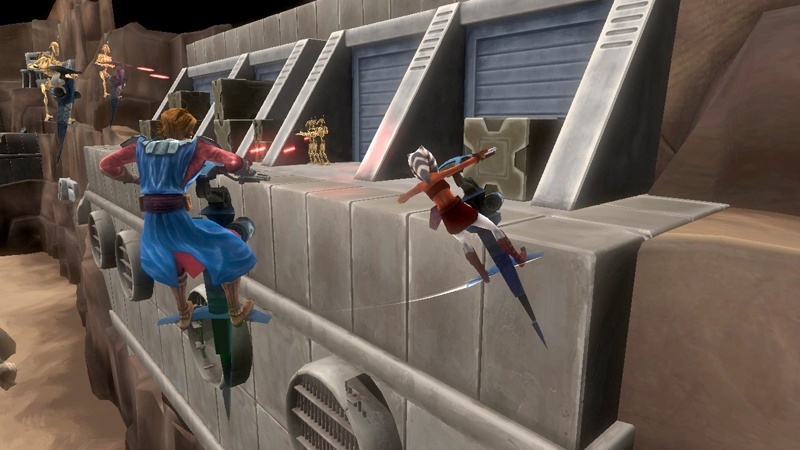 Forget hot wiring, it's much faster to ram an energy blade in their head to take control and use the droid as a mobile mini-tank! By having Clones and Jedi available, there will be two separate campaigns for each with a different style of play. 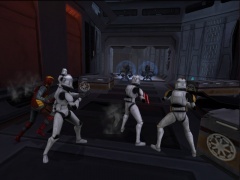 For instance, Clones appear to take a more reserved approach to attacking, using cover and blowing things up from a distance, as well as using Jetpacks to get where they need to go. 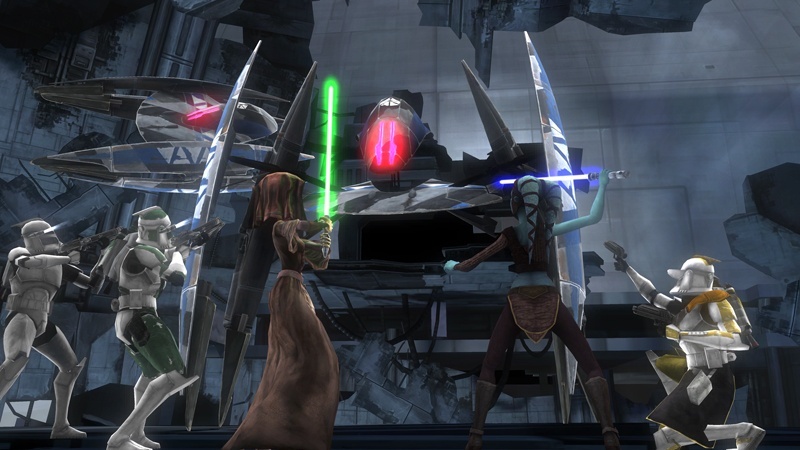 While Jedi solve puzzles and get up close and personal with their Lightsabers, and use force powers to make things happen. This title is one we'll be keeping a close eye on before it's September release!